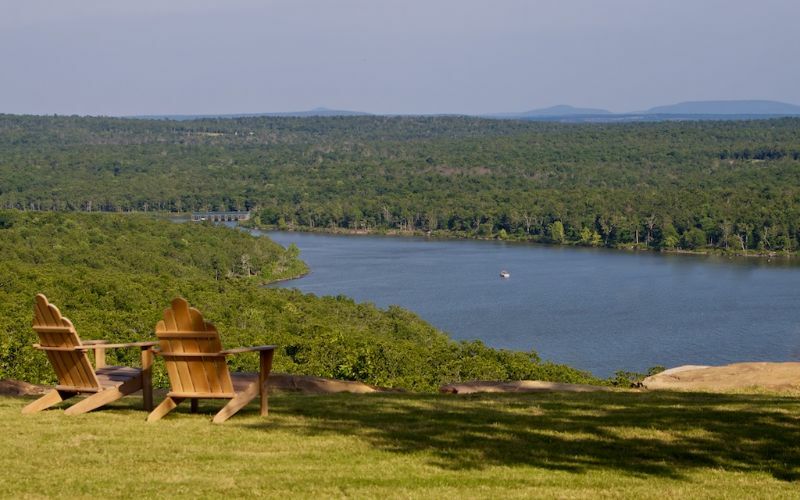 Lake Eufaula, the largest lake in Oklahoma, has something for everyone, both on the water and the land that surrounds it. 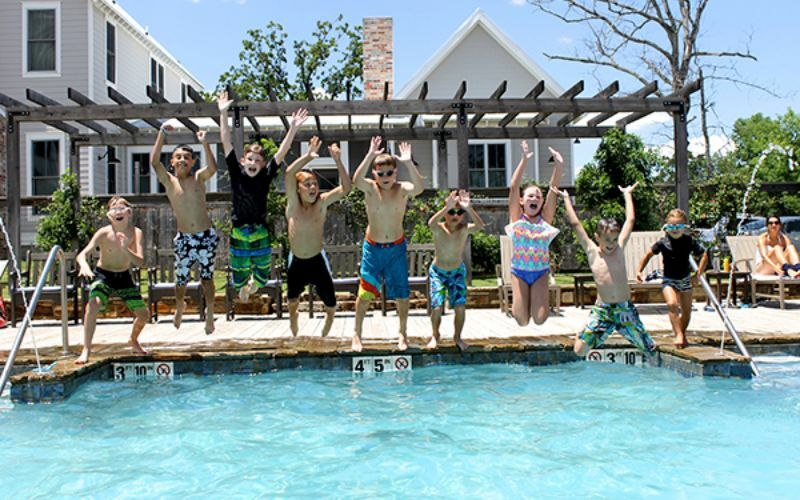 More importantly, it is home to the family-friendly community of Carlton Landing. 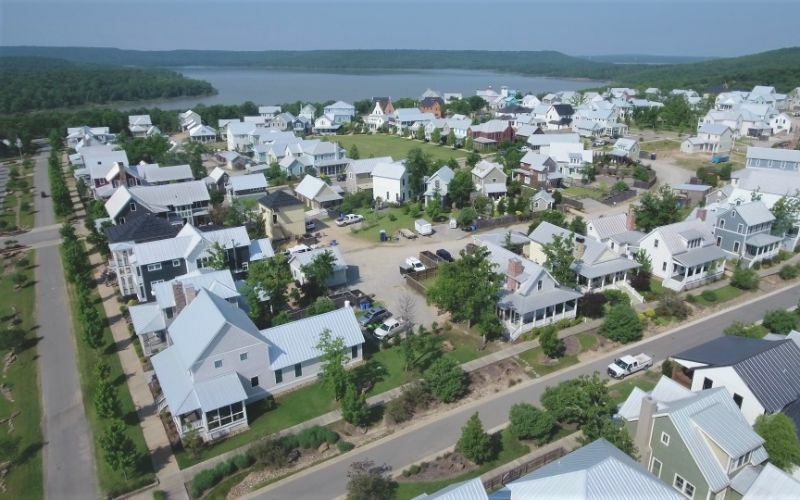 With more than 100,000 acres of surface area and 600 miles of shoreline, this magnificent body of water has attracted boaters, fishermen, and water sports enthusiasts for more than 50 years. 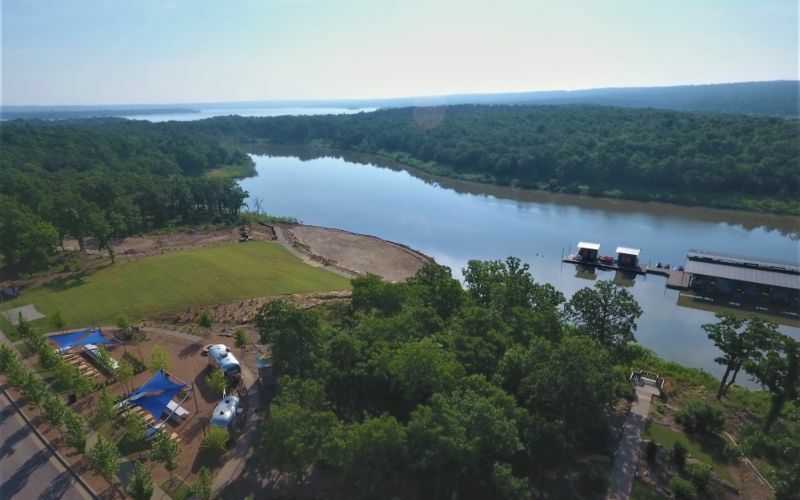 It is a nationally recognized fishing tournament lake offering a variety of prized species, and is a great place for boating, jet-skiing, canoeing and paddleboarding. Explore the shoreline; the water is sparkling and the scenery thrilling, with towering ancient forests, expanses of untouched majestic hills, and an abundance of wildlife. 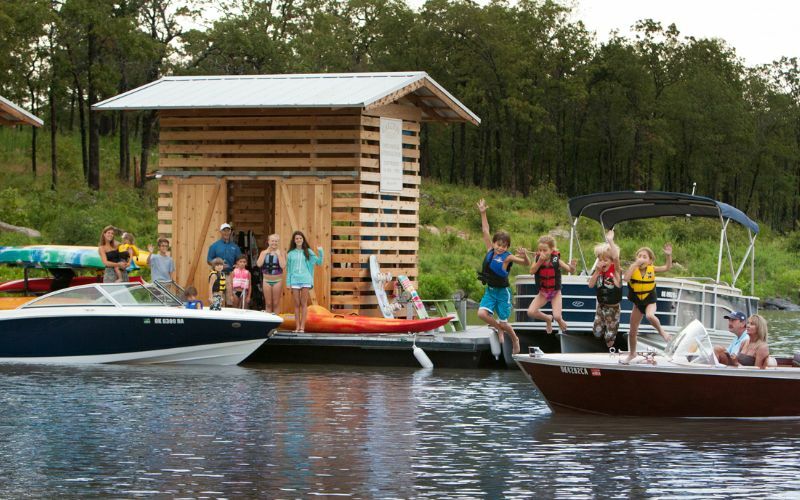 As memorable as your experience on the lake, the surrounding area is beaming with adventure and family fun. 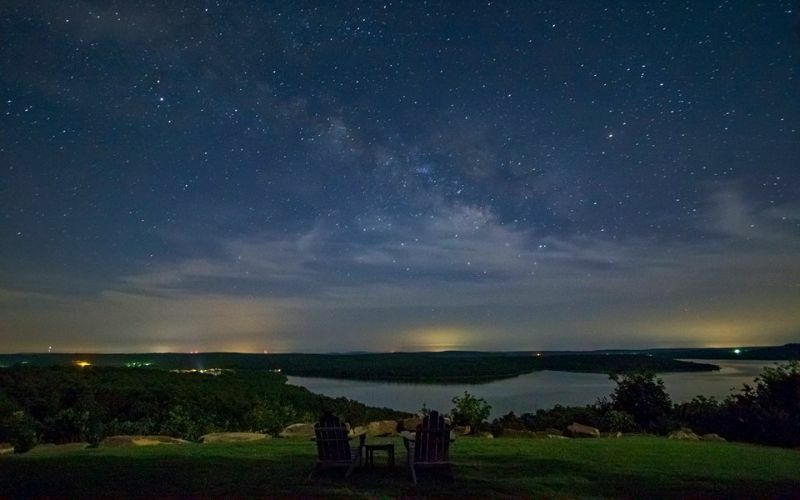 There are two state parks with miles of trails for hiking, biking and horseback riding as well as a beautiful beach for sunning, swimming and picnicking. 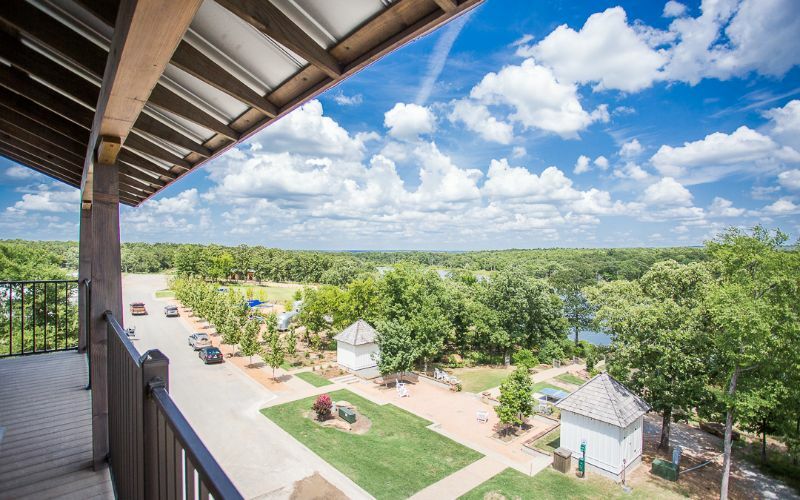 Born on the shores of Lake Eufaula in eastern Oklahoma sits Carlton Landing, conceived off the childhood memories of lake vacations. It is an ideal place to spend peaceful days in a more carefree environment, all while enjoying good friends and great food. 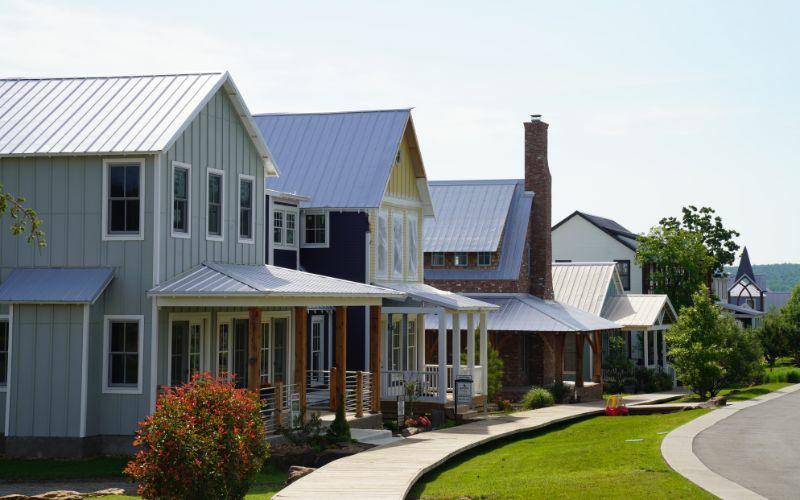 The homes and cottages are a true reflection of a quieter lifestyle preserved in a resort-style walking community, allowing you to explore every dimension that life has to offer. Visitors will enjoy a cozy getaway from life’s rigorous demands, taking you to another realm of relaxation. 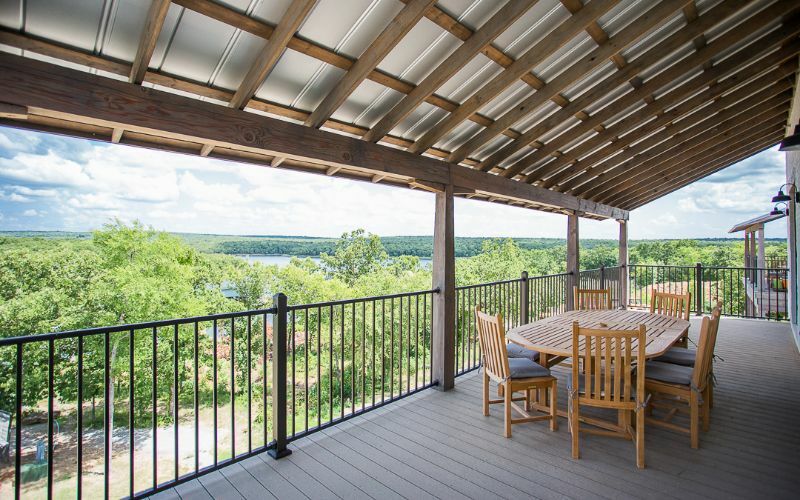 Experience a family lake retreat to a town like no other. 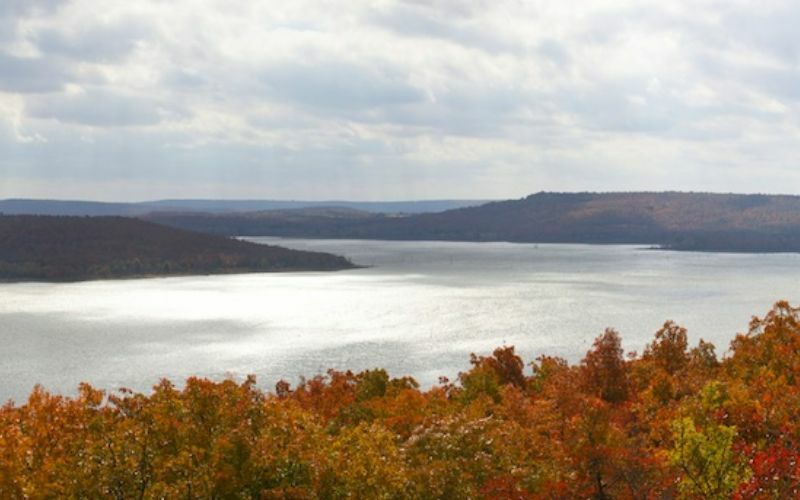 Lake Eufaula, Oklahoma’s largest lake, is located in southeastern Oklahoma. 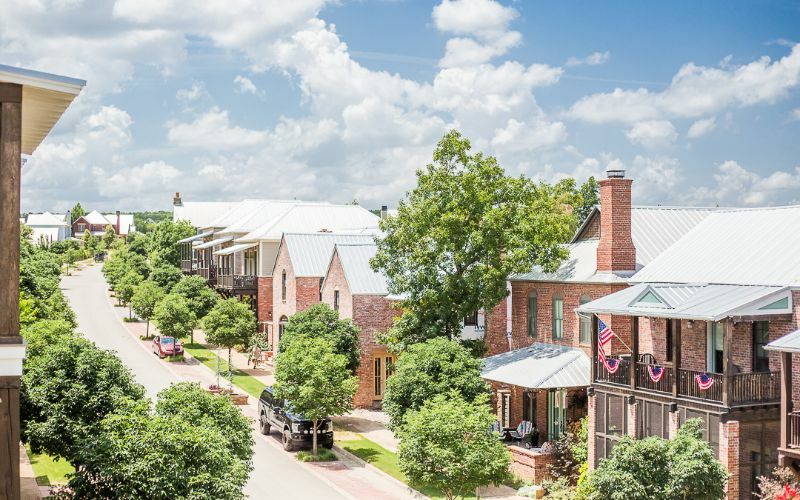 Enjoy convenient highway access to surrounding markets such as Dallas, Oklahoma City, Tulsa and Northwest Arkansas. 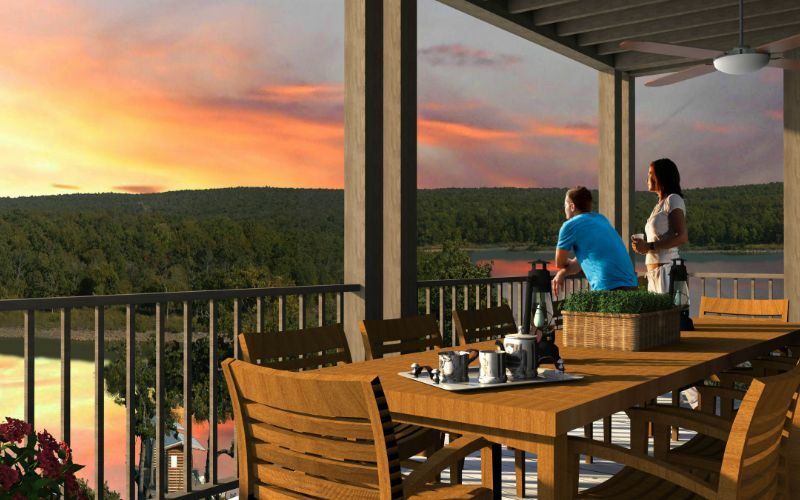 The best time of year to visit Eufaula for general outdoor tourist activities are from late April to late June and from mid-August to mid-October. Those looking for hot weather, supreme for swimming and lake activities, should visit from early June to early September, although weather temperatures are still warm, sunny and beautiful well-past September. Rainfall 2.1 in. 2.5 in. 4.1 in. 4.1 in. 6.0 in. 4.9 in. Rainfall 2.9 in. 2.5 in. 5.3 in. 4.5 in. 4.1 in. 2.8 in.